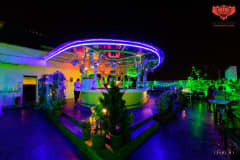 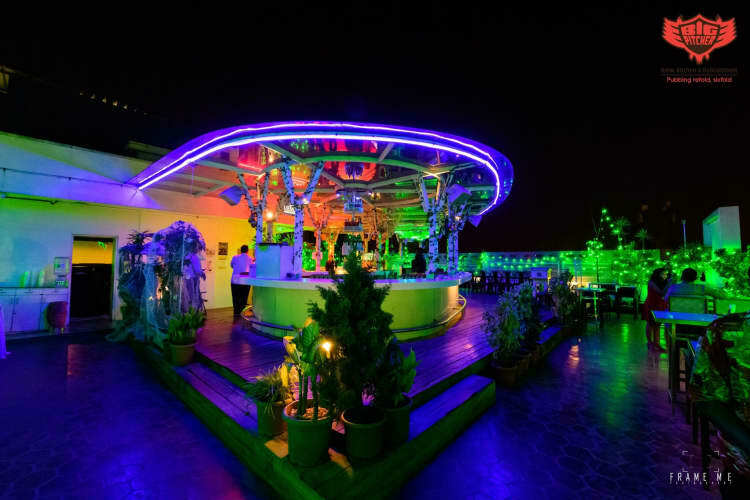 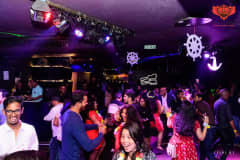 · Dj - Bollywood - Retro. 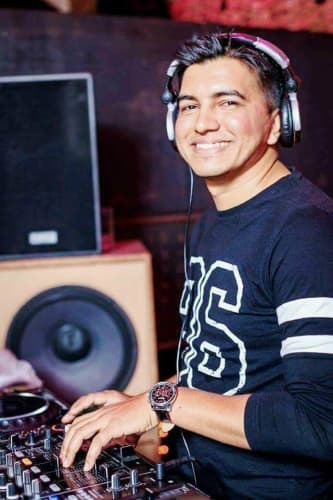 DJ Manu's mantra for life - "Do what you love & love what you do". 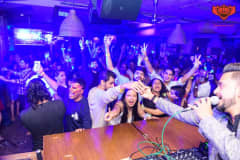 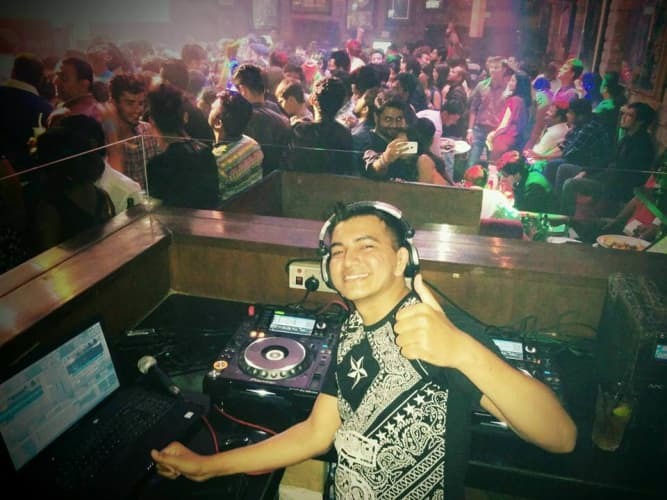 Manu has been connecting to the heart of audiences since 2013 since then he has played at various hippest places includes Glocal junction, Loft38, Hard Rock Cafe, Socials, Gilly's and so on.. 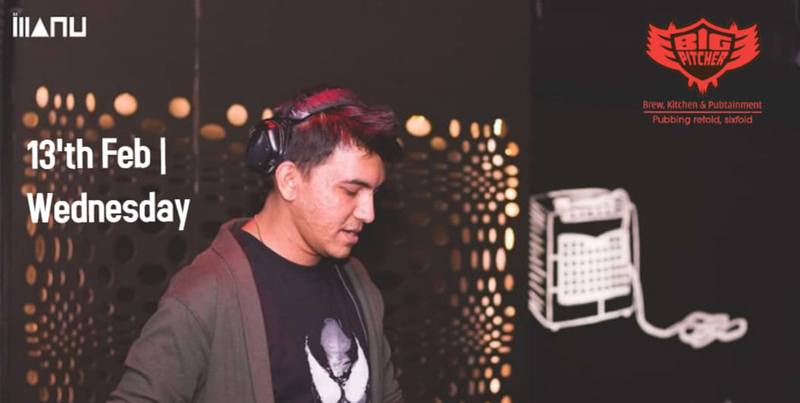 He has played alongside some big names like Nanok, Gurbax, Prashanth Pallemoni, A-tunes, DJ Ganesh to name a few. 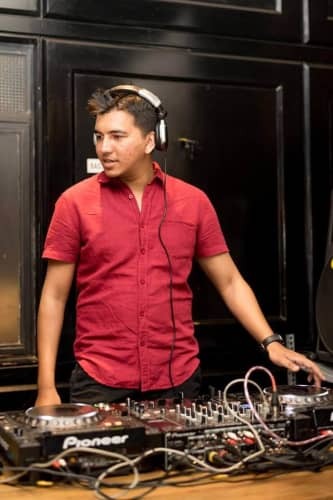 He takes his inspiration from DJ's like Jerome Ismae, Funkagenda, Yellow Claw, Dillion Francis, Tujamo.